With falling prices of outdoor LED screens, static bill boards are being increasingly replaced by outdoor LED screens. The advantage of digital outdoor LED screens over static bill boards is that content can be changed instantly as required and more advertisers can be accommodated on the same screen. Apart from outdoor bill boards, new retail venues are also increasingly adapting large format outdoor LED screens to attract more people inside their venue. 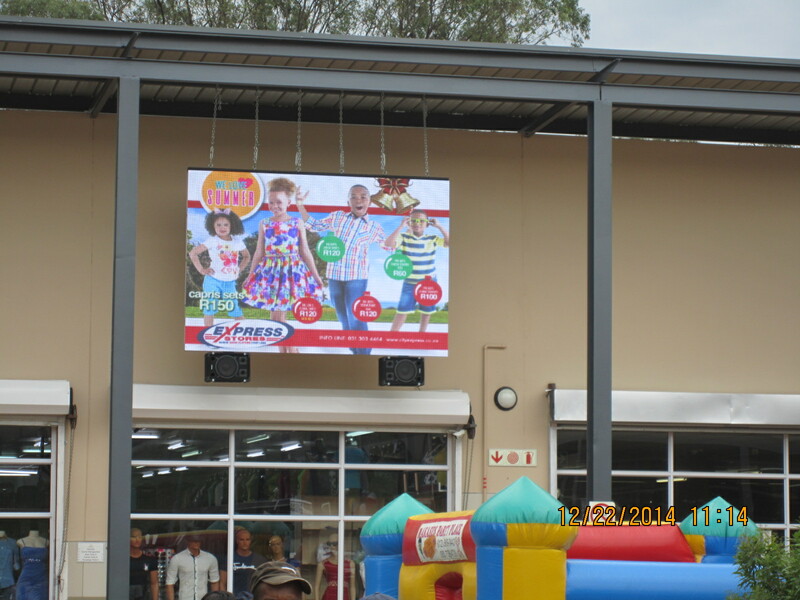 Outdoor LED screens also help save cost of printing, distribution; installation costs required each time an advertisement needs to be changed. Ryarc provides complete solution to manage outdoor LED screens combining a user friendly interface with unparalleled scheduling power, versatile playback capabilities for all standard media formats be it images, flash animation, regular and HD videos, live web content, RSS tickers, xml feeds and enterprise level features for remote management, publishing, monitoring and proof of play. CampaignManager is a tried and tested solution for managing a standalone outdoor LED display installation or thousands of displays across different location.